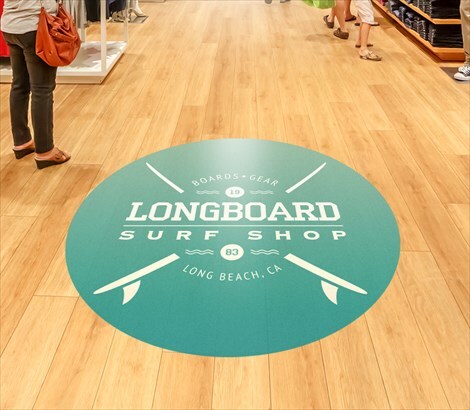 Give your retail store or business location a professional look by creating and installing our custom vinyl floor decals and graphics. 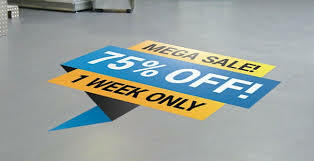 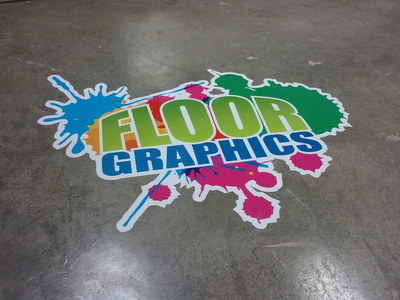 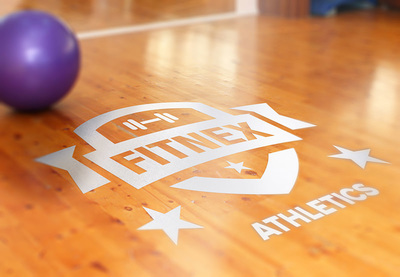 These floor decals are 3.5 mil thick so as to be durable enough for foot traffic yet not be a nuisance to your customers. Additionally, our decals are skid proof meaning they won’t cause your customers to slip or fall. 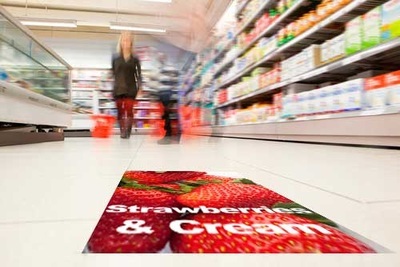 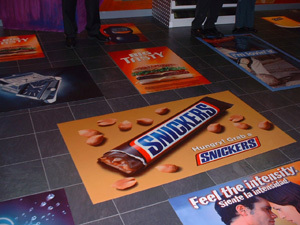 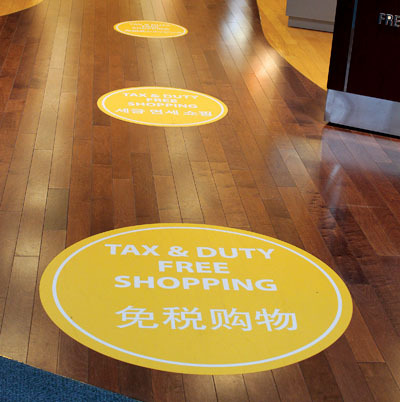 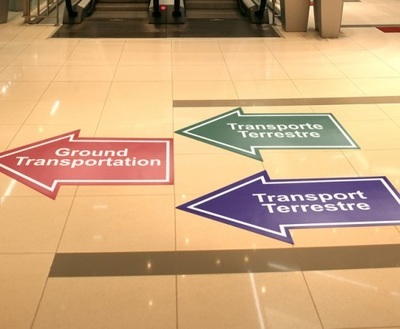 These floor graphics can last up to 3-5 years with proper care and are perfect for in-store promotions and sales, directional needs, manufacturing facilities and much more. 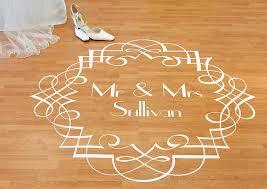 Check out these cool ideas.